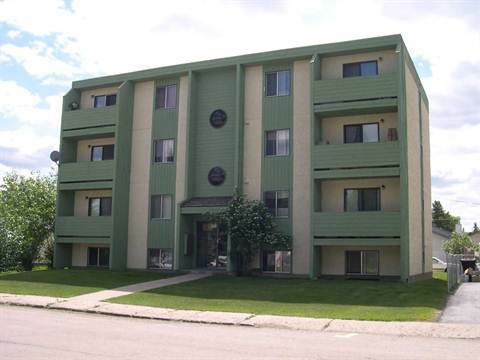 This two-bedroom, 4th floor suite is in a great central location. Recent renovations include flooring, paint, counters and more. Easy access to shopping, busses, restaurants, the hospital and library. Quiet family building. Private balcony. On-site laundry. Rent includes heat, water, and energized parking.